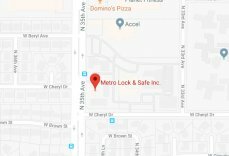 Safe Repair Tempe | Local 24 Hour Service | Metro Lock & Safe Inc.
Do You Need Safe Repair in Tempe? 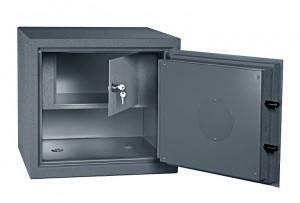 Safes are one of the best tools in your arsenal against thievery and damage to personal belongings. Even if you get the highest end safe available, it can still break or wear to the point of non-functionality over time. When you’re in need of safe repair in Tempe it’s not just inconvenient. You may be locked out from gaining access to important valuables or documents. Get your safe functioning again with Metro Lock & Safe Inc. We have a variety of methods we use for efficient and timely safe repair. Every locksmith on staff is skilled, experienced, and certified at repairing safes for home and business purposes. Safe problems can occur without warning, and to better help you, our safe repair services in Tempe are available 24/7. You need access now, and we’ll get your safe working on your time. When it comes to safe repair, Tempe residents know that our top-notch service gets a qualified safe repair technician to their doorstep within 20 minutes. Incredibly fast service and free of charge price quotes aren’t the only reason our Tempe safe repair is in demand. We don’t just do home safe repair, we’re also commercial safe repair professionals. Many highly used safe options for small business owners are designed for cash and valuables. They need access every single day in order to do business. With our fully bonded and insured safe technicians, commercial safe owners are a call away from exceptional safe repairs. From data safes to cash-drop safes and fire safes, we’ll get you access where and when you need it. For timely, efficient, dependable safe repair in Tempe, don’t wait to call (480) 725-6544 or Contact Us today. 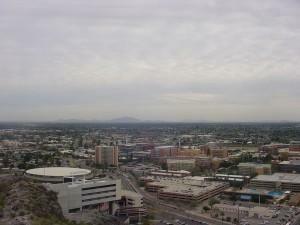 Tempe is a desert oasis for those who live and play in this beautiful city. With a stellar arts scene, one that constantly brings new works to the forefront is the ASU Art Museum. With a rotating gallery of student created works it’s one of the best places in Arizona to see up and coming artists. For Tempe visitors interested in something with a little more music and action, the Tempe Center for the Arts has been home to a variety of productions. From musical acts to plays, dance, and improv, this is one of the best places to see an incredible variety of entertaining acts.